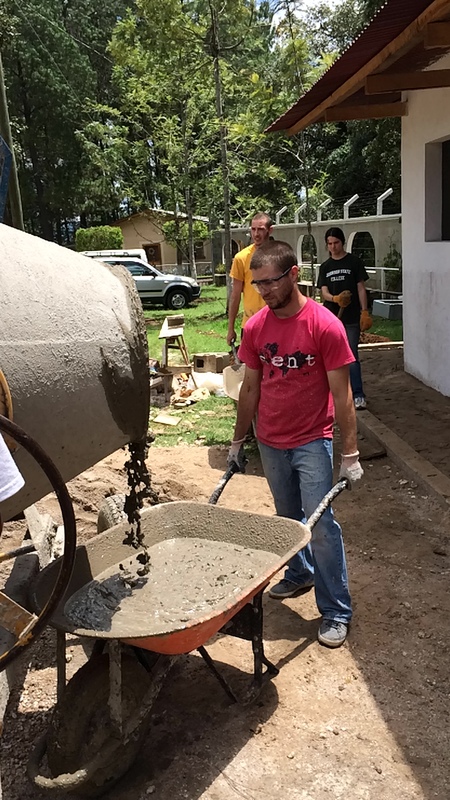 I just returned from an incredible trip with ORU Missions to Chichicastenango, Guatemala. I had the opportunity to spend a month with nine incredible students from Oral Roberts University, as we worked with an incredible ministry ASELSI. I had the amazing opportunity to lead these students as we helped ASELSI with work projects, children’s ministry, youth cell groups, hospital ministry, home visits, and street ministry. I saw God move in and through each member on our team. During the trip I saw things that I want to continue doing with my life, I saw the needs in the rural world that can be helped and improved with just a few hundred dollars. I saw single mothers who had been abandoned by their parents, siblings, and spouses trying to raise four and five children on their own; many of these women lived on three to four dollars a day. I love the gospel, because it gives hope to the hopeless, strength to the weary, and peace in the storms of life. Yet, as I saw so many struggling families in rural Guatemala, my heart was burdened once again with a yearning to do something more for these families. The first family that we visited was on May 12th, Juana Christina lost her husband in December to heart problems. She is in her early thirties and has four children, Tomas, Emily, Joslin, and Lester. She washes laundry for her neighbors for a living, and her oldest son who is eight works for her uncle making about three dollars a day farming. She lives in an adobe home which is made of mud and grass bricks with a tin roof. Her husband had worked for seven years to build the home and bath house before dying in December. Now she doesn’t know how she will be able to fully provide for her family. These are the incredible people that we got to interact with for a month in Chichicastenango, Guatemala. ASELSI finds out about families like Juana Christina through their free medical clinic on Thursdays. People from the community start lining up at four or five o’clock to receive free medical care for their injuries and illnesses. The clinic is run by a mixture of Missionaries from the United States, and Guatemalans who have been trained in the medical field. They followup with people who come to the clinic with long term care and food and housing repairs. For pregnant women and those with babies ASELSI provides a milk program to give formula and other nutrients and vitamins to mothers and babies. It is difficult to capture all that God did on the trip, or even to remember it all. God is faithful to each person, and he remembers the prayers of His children. 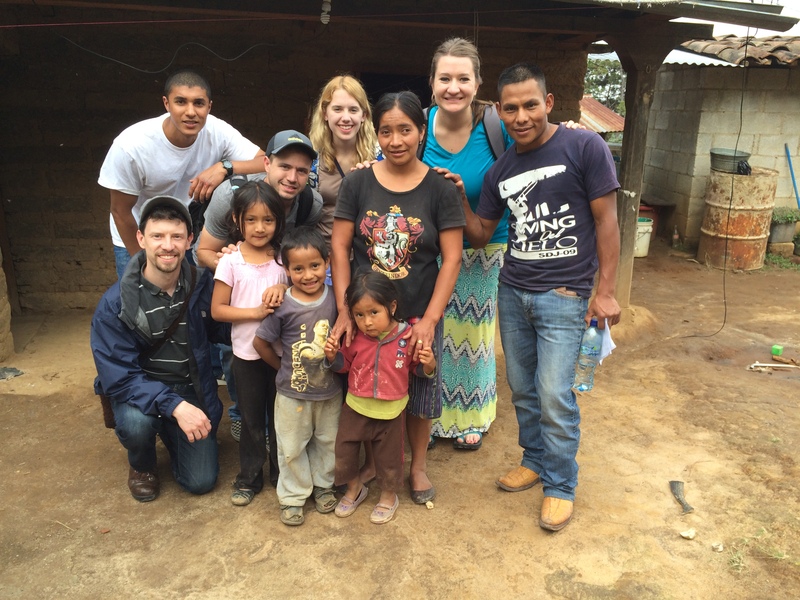 That is all for now, but I will continue to write and expound on what God did in Guatemala. God bless, and thank you for your prayers.